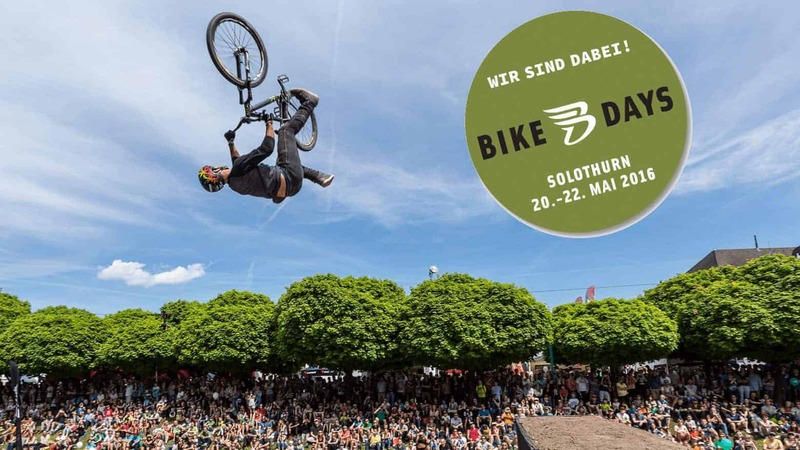 During the Bike Days 2016, YouMo offers you the opportunity to experience spring in a whole new way during a test ride that will give you wings. At Booth C12 on the Chantierwiese site, you will not only be able to admire our YouMo models, but also have a chance to take advantage of attractive tradeshow promotions. Of course we also have some surprises in store for you!! On a test route that stretches across 4.5 kilometers that leads through neighborhoods and different inclines, you will be able to thoroughly test a YouMo e-bike.